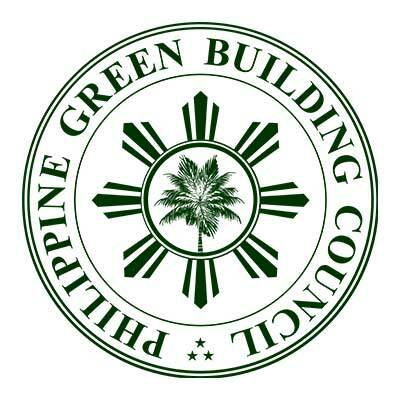 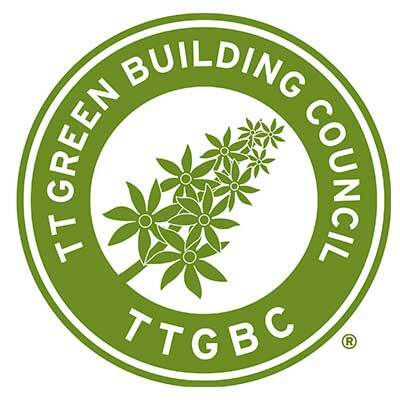 The Turkish Green Building Council believes a healthier living environment can be achieved through buildings and settlements built using a holistic approach and ecological sensitivity, furthering the cause of highly efficient, healthy and comfortable buildings. 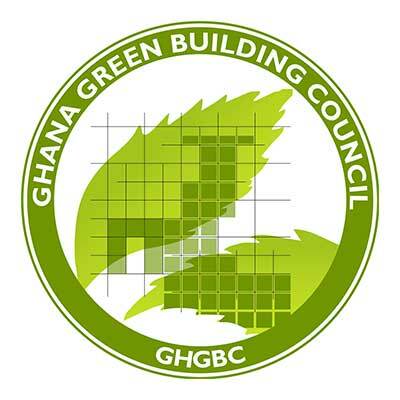 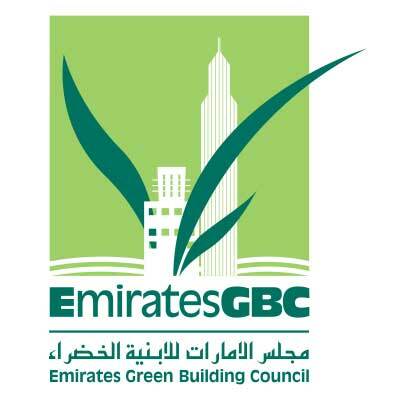 The Council is organising training to raise public awareness and encourage the construction industry to build in light of these principles. 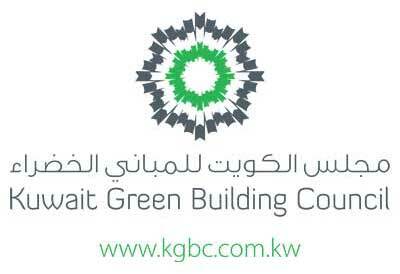 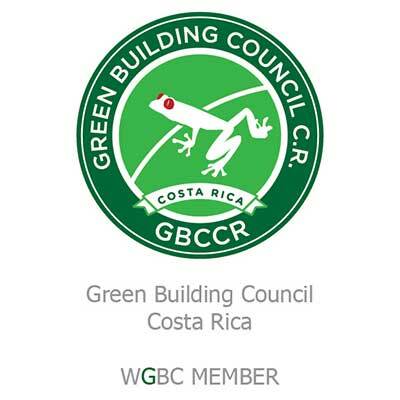 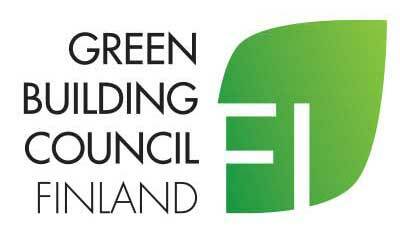 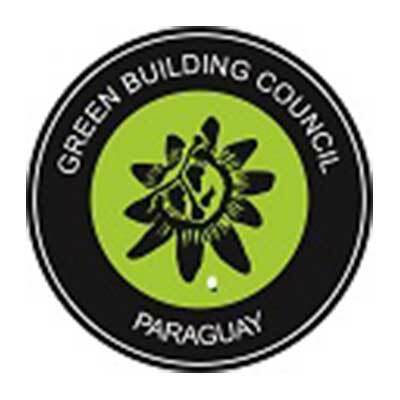 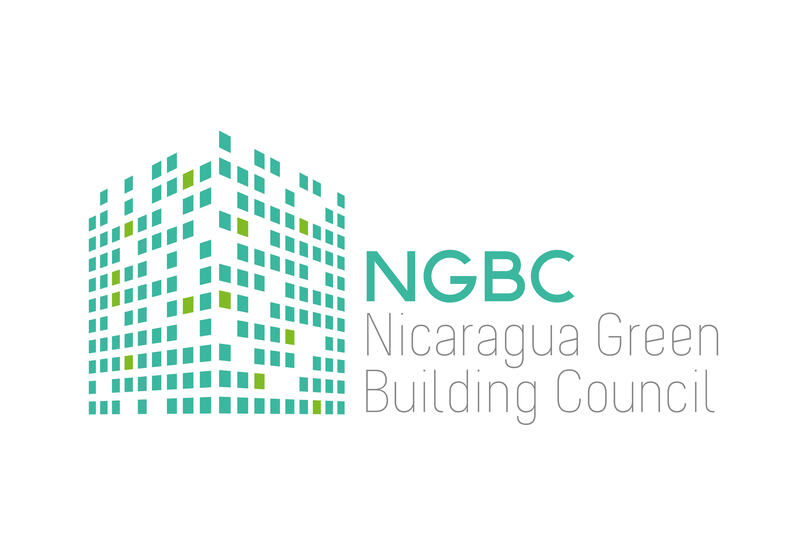 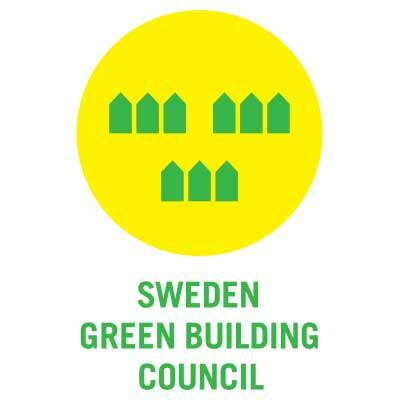 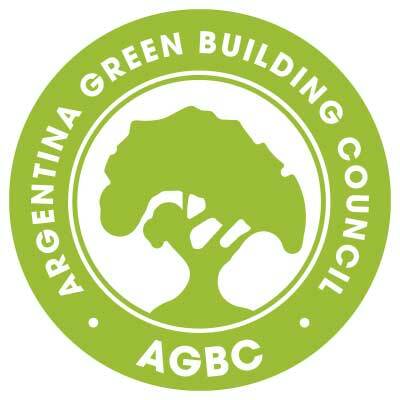 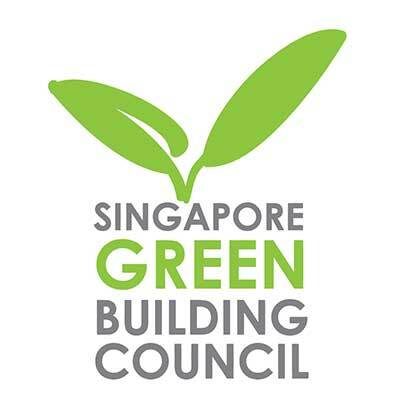 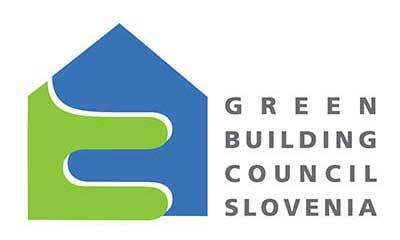 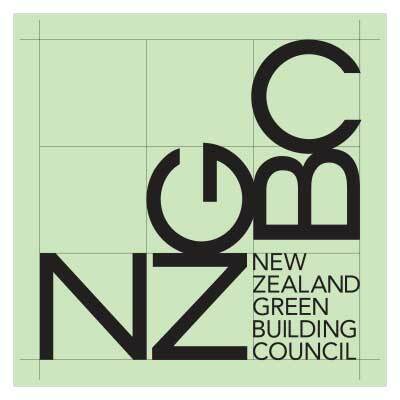 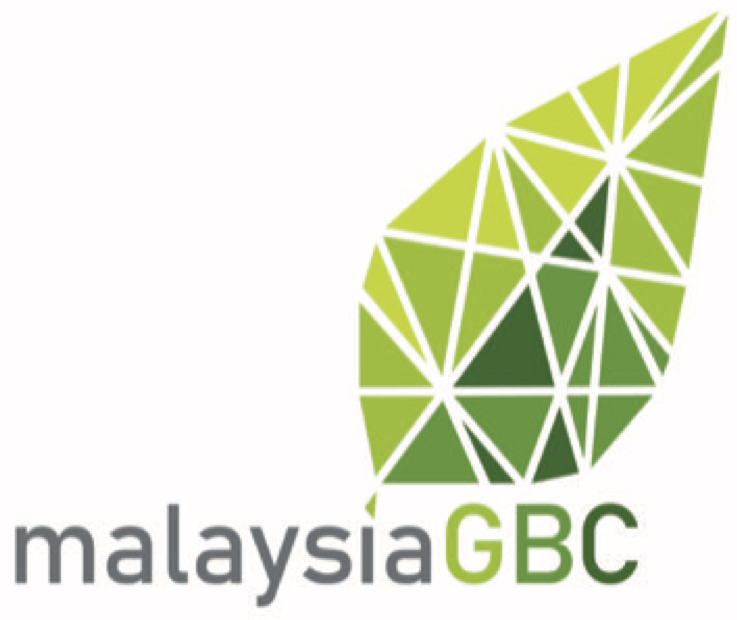 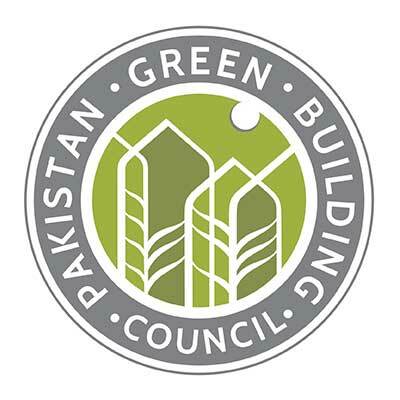 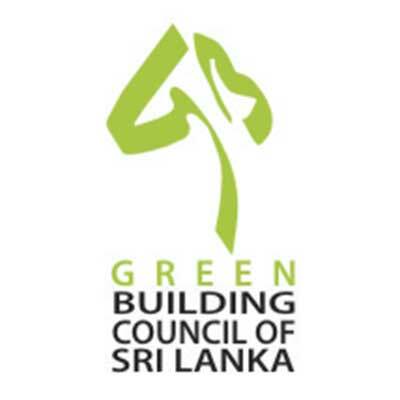 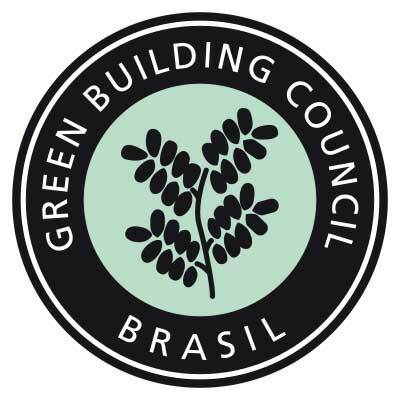 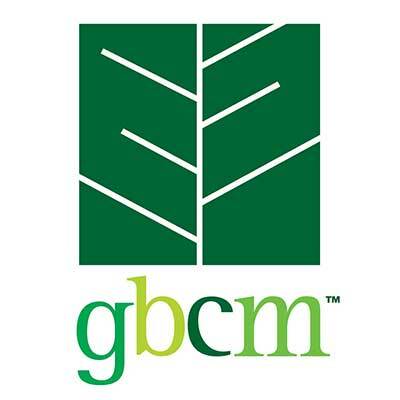 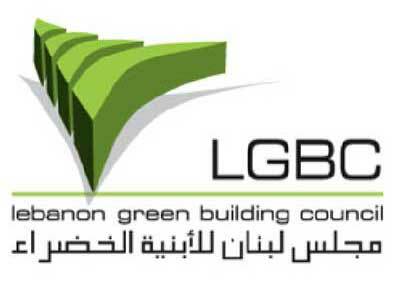 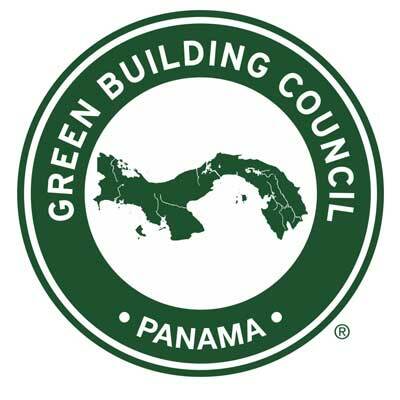 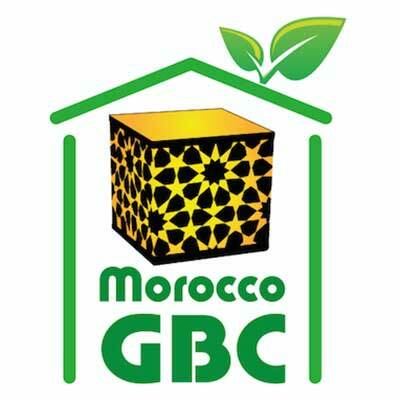 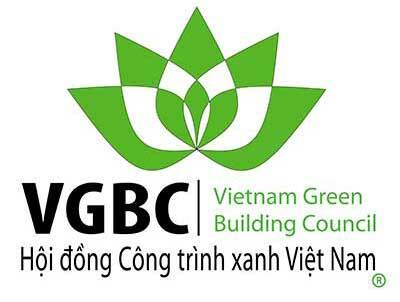 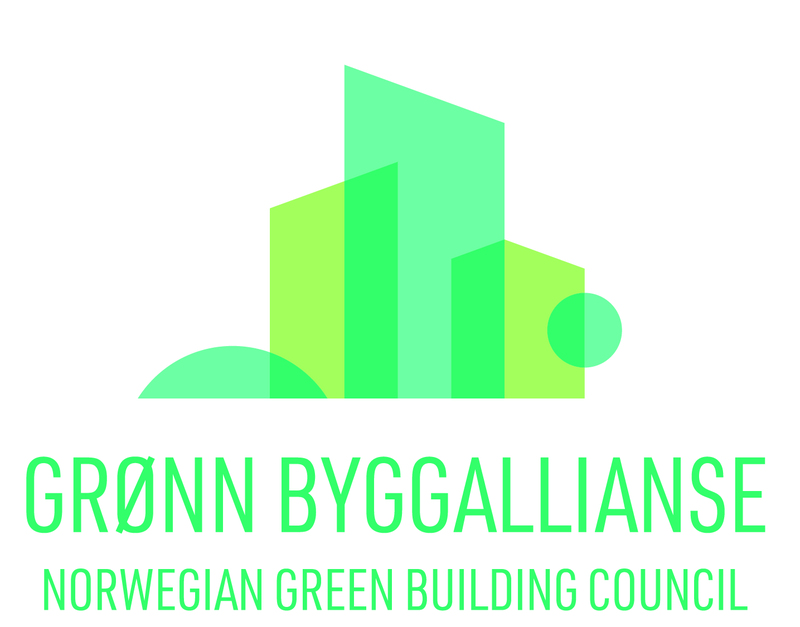 In cooperation with WorldGBC and other fellow Green Building Councils, the Council is taking part in international and national projects, and developing and spreading working models with relevant aspects of this subject. 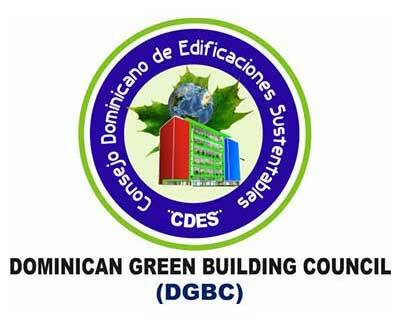 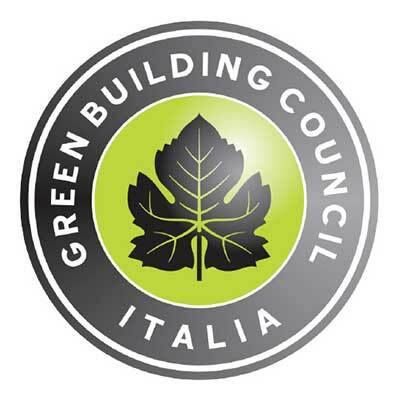 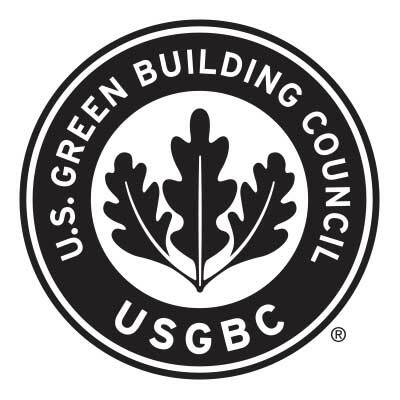 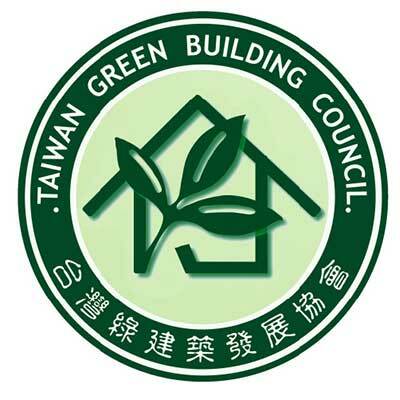 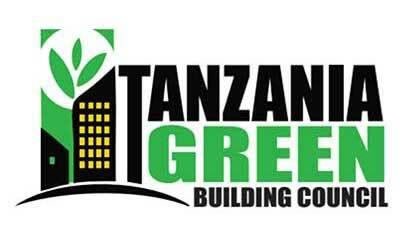 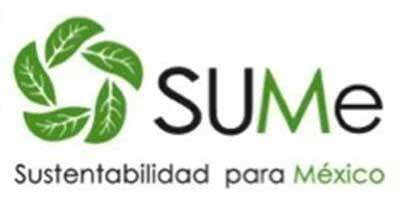 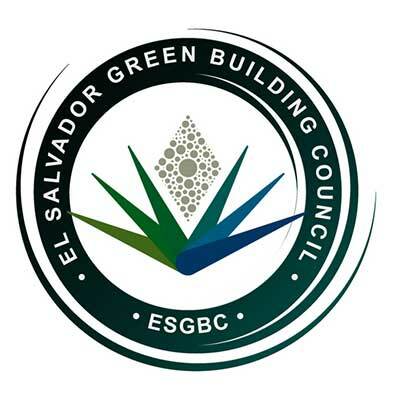 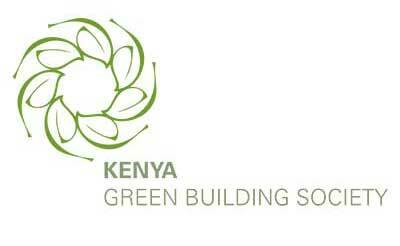 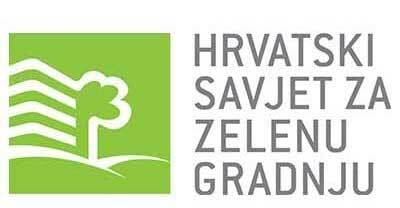 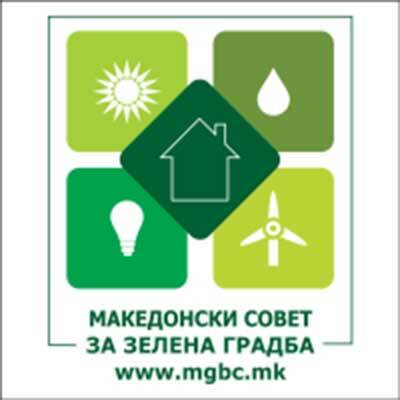 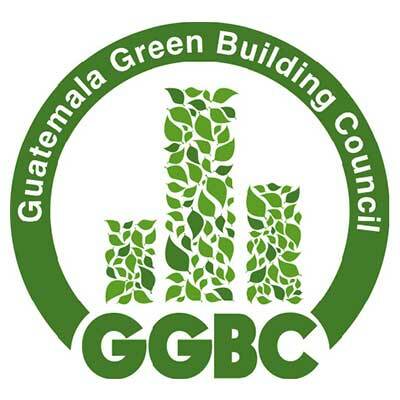 Systems that assess buildings and settlements according to environmental impacts are an effective tool in the targeted green conversion process. 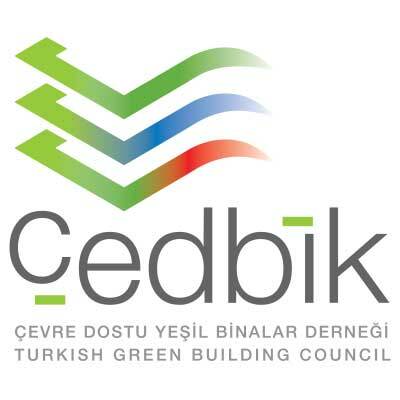 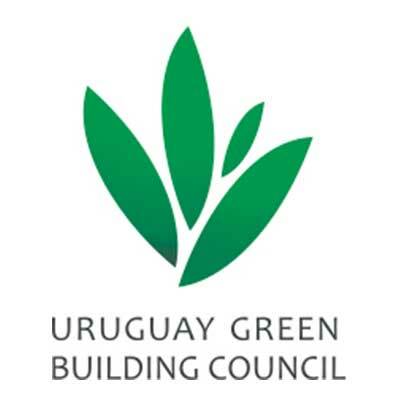 Following national and international developments in this area, the Turkish Green Building Council has begun work to establish an Assessment System in accordance with the national conditions and to fill a major gap in Turkey.